Mid layers are an essential part of any layering system, so it pays to get the right one. 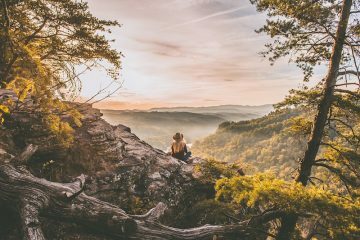 Having a decent one could mean the difference between a cold and miserable day in the mountains, or a comfortable, toasty day full of happiness. But how should you pick? Well, mid layers must be comfortable, keep you warm, deal with moisture well, be lightweight and packable, fit well, have plenty of features and be good value. 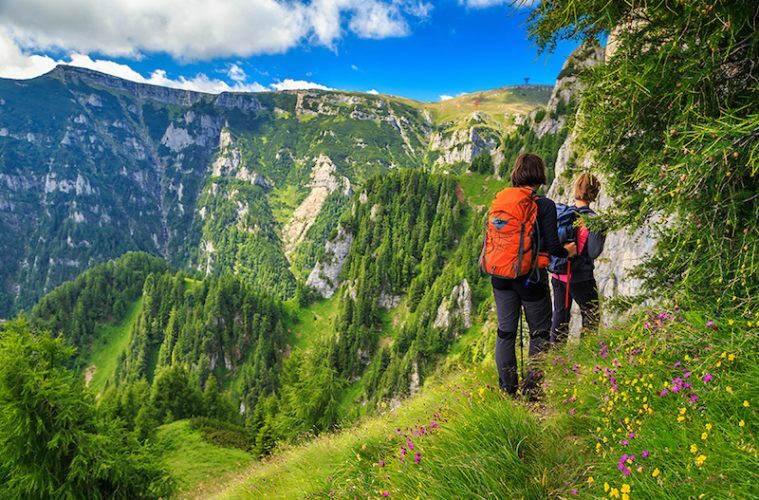 To help you out, we’ve put together a list of eight of the best women’s mid layers for hiking this year (find the men’s mid layer reviews here). “Good god! This fleece feels like blow-dried kittens,” are the exact words I said when I first put the Seline Half Zip fleece on. It’s luxuriously soft. Created using 100% recycled materials (a green tick from me), this microfleece feels warm and cosy without being too bulky, which is great when packing it into your luggage. 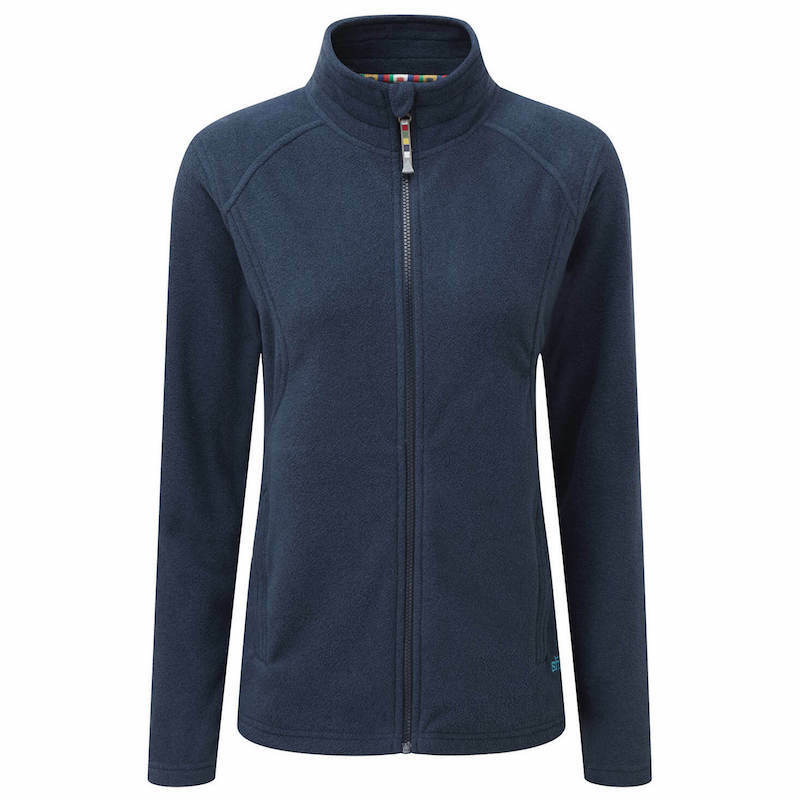 The fleece has a high collar, which keeps the cold and the wind off your neck and helps you feel extra cosy. However, there are no pockets and if you’ve been reading my reviews for a while now, you know I like my pockets. That being said, it does keep the fleece feeling lightweight. The Seline Half Zip fleece has a good amount of stretch to the material, so I found I had a good range of movement when it was on, and it’s easy to roll the sleeves up when you’re feeling hot. The half zip also gives you that extra bit of ventilation when you really need it. Overall, I felt warm and protected in this fleece and it was an ideal mid layer when paired with a good, windproof coat on a chilly day. The Seline fleece comes in an array of different colours including blue, red, maroon, purple and even a shade of yellow. 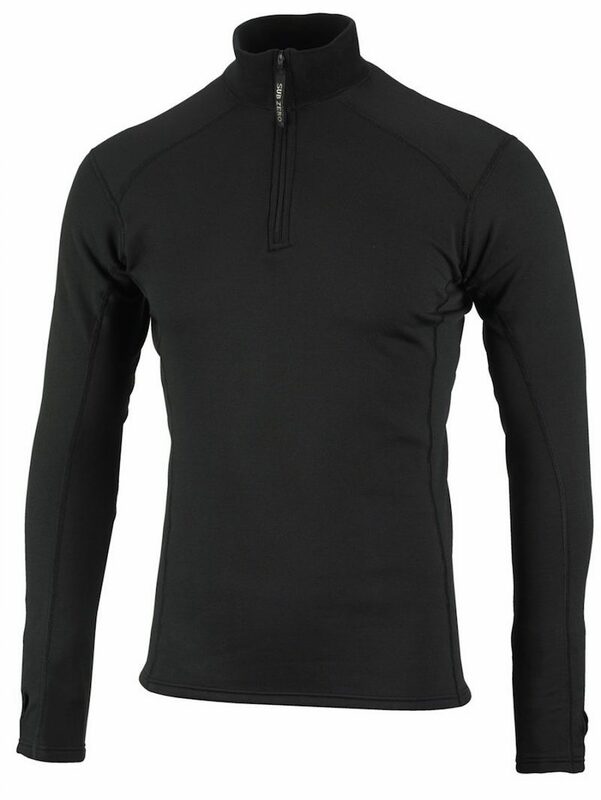 The Factor 2 Long Sleeve Zip from Sub Zero is a cosy feeling mid layer, which is snug fitting, but offers enough stretch to compensate for different shapes and sizes. This stretch fit also means that range of movement isn’t impeded while on the move. The garment offers a long body length, so there’s no chance of any tummies sticking out and getting cold. I found the jacket to be a very comfortable fit and I really did feel as snug as a bug while wearing it. A really great feature on this jacket is the double thickness turtle neck, which is made from the same soft fleece material as the lining. It felt lovely against my neck and face and has a chin guard to stop the zip from irritating my mouth, giving me that extra snug feeling when pulled up around my face. Other features include thumb loops, to help keep your hands warm and prevent the sleeves from riding up, UPF50+ sun protection, and a seven-inch zip, which offers a good amount of ventilation should you need it. 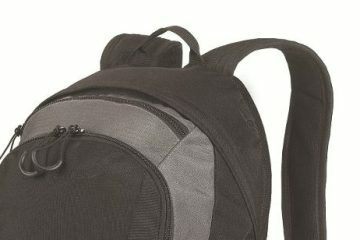 There are no pockets, but the garment is particularly lightweight and it packs down pretty well in a bag. It’s available in black, red, khaki and cobalt blue. In a line: A snug yet stretchy fit that’ll keep the heat in. Super stretchy, super lightweight, and super packable – not a bad start for Odlo’s Alagana mid layer. Compared to of some of the other garments in the test, I was sceptical about how warm this one would be because it felt very thin. But, I must say, it regulates your temperature very well and it stood up to some of the thicker fleeces in this regard. Therefore, I’d happily wear the Alagana on its own on all but the coldest of days. The amount of stretch this garment offers is truly fantastic and I didn’t have any issues with range of movement. It also has two zipped hand-warmer pockets and two inner stash pockets – all of a good size and really handy. The collar isn’t as high as most of the others on this test, but I found that it still covered all of my neck, so I wasn’t left feeling cold. It also has a ‘chin guard’ to stop the zip from irritating your face. This fleece feels silky smooth against the skin and the elasticated sleeves help to trap in that much needed warmth on a cold day. 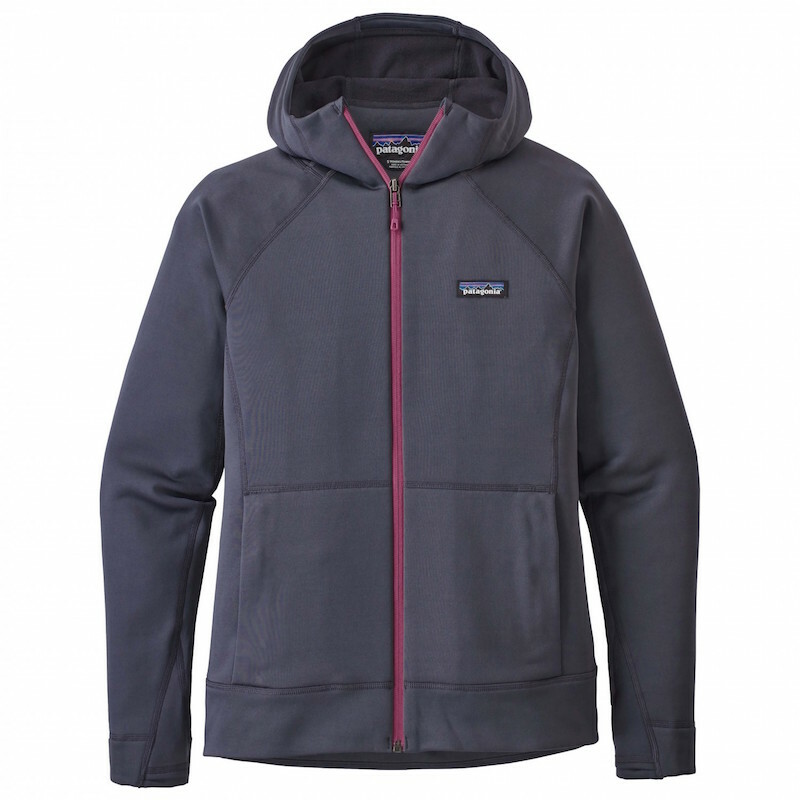 The Alagna fleece comes in five colours including black, grey, red and blue. In a line: Thin definitely doesn’t mean cold with this mid layer. When you touch it, the Karma Jacket from Sherpa feels like a good, traditional fleece – it’s thick, soft, and you just know it’s going to feel cosy when you put it on. Oh man, I can confirm that it actually feels bloomin’ lovely to put on. The jacket is particularly soft because the fleece material is brushed on both the inside and the outside, so it feels like a big warm hug and it’s not bulky at all. It’s actually pretty lightweight, so I had no issues with squeezing it into my over-packed luggage. It also benefits from a good amount of stretch, so I had no issues with range of movement and it should fit most people well. 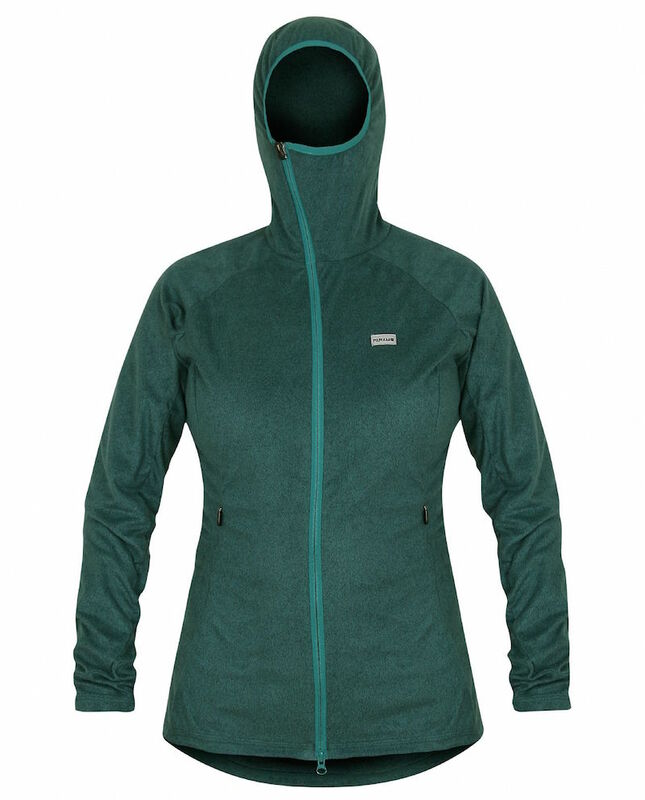 There are two pockets on the outside of the Karma Jacket and they both feature a mesh lining, which is handy when you need that little bit of extra ventilation. There are also two very generously sized stash pockets on the inside of the jacket. It has a high collar which keeps your neck warm and you can pull it up to cover your mouth, while the ‘chin guard’ protects you from any irritation from the zip. The Karma Jacket is only available in one colour, but it’s a nice dark blue, which I’m a fan of. In a line: A mid layer that’s so cosy, it feels like a big hug. The Regatta Willowbrook III is a proper chunky knit fleece, and when I first looked at it, I could just tell that it was going to be warm and cosy. It didn’t disappoint. It features brushed interior which feels super snug and gives you that instant feeling of warmth when you put it on. My only quibble is the seam on the arms was a little irritating against my skin and this would benefit from being replaced with flat seams or moved to another part of the sleeve. 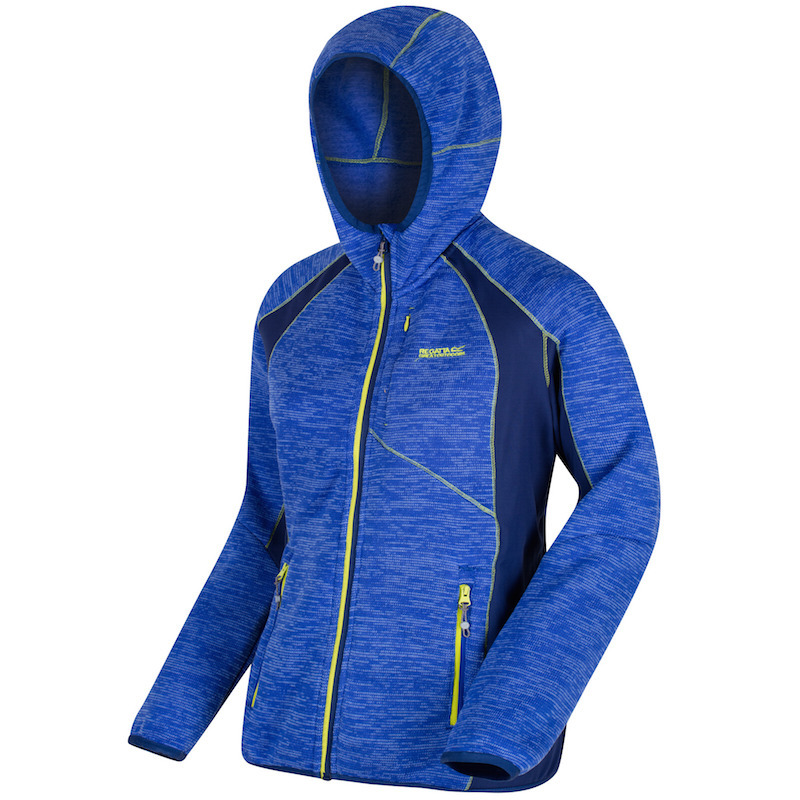 The Willowbrook III was one of the stretchiest jackets on test, especially on the hood, sleeves and waist, and I felt completely free while wearing it. I was also impressed with the amount of pockets that it offers. There are two zipped hand-warmer pockets, plus an additional zipped chest pocket. Inside, you’ll also find two handy stash pockets. It has a high collar, a chin guard to stop the zip from irritating your face, and a close fitting hood which keeps some of the wind at bay. Regatta offers the Willowbrook III in plenty of different colours including a grey, blue, orange, yellow, green, red, and pink. Out of all the jackets on test, this one is the bulkiest, but if you have the room for it, I’d say it’s definitely one worth packing. In a line: A super stretchy mid layer that’ll keep you warm and cosy. 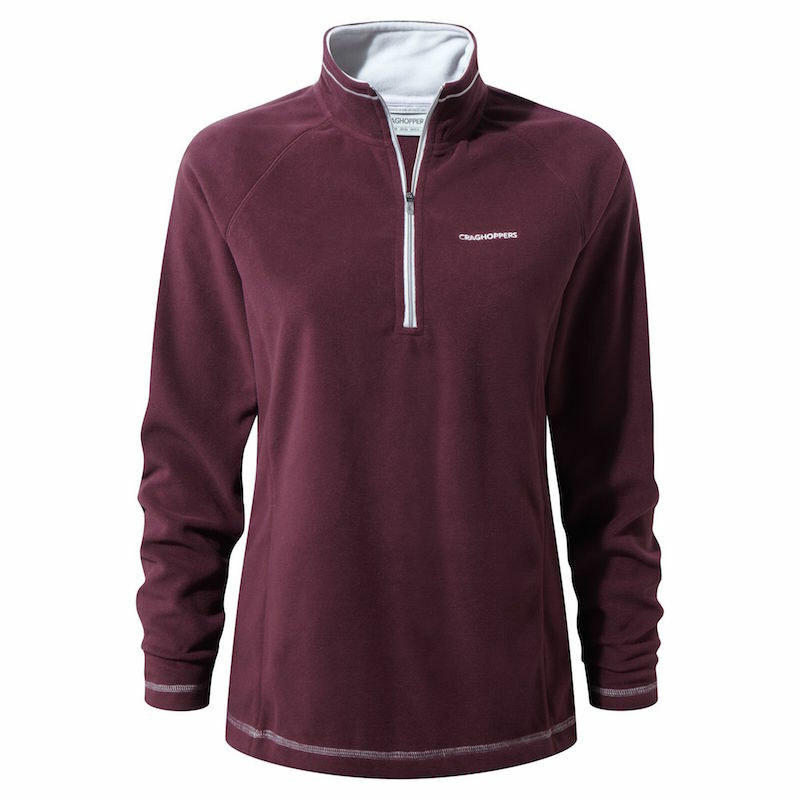 This is one stretchy fleece from Patagonia. 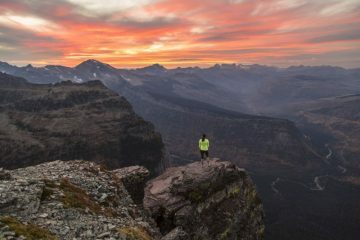 The material used in the Crosstrek Fleece Hoody contains a high amount of elastane, so I had no troubles at all when it came to having a full range of movement. The material also feels nice and soft against the skin, which is helped by the flat-seam stitching which prevents any discomfort against the skin. 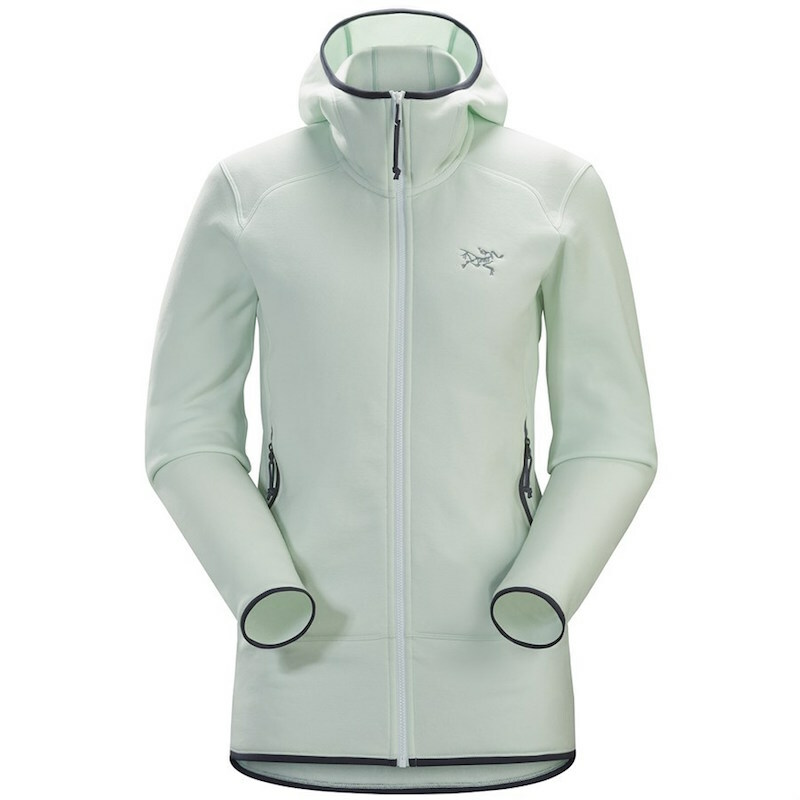 The fleece features a chin guard, which protects your face from irritation caused by the zip. It did a great job of keeping me warm, which was helped by the thumb loops, and when I felt too hot, the sleeves were easy to roll up. It was also nice to have the option of a full zip for the times that I was really working up a sweat in the hills. There are two good-sized zipped pockets and I loved the internal pocket located inside of the right hand pocket (one of the two hand-warmer pockets on the outside of this mid layer), which is big enough to securely stash my iPhone 6. This is great because I quite often forget to zip my pockets up after use and I’m always worried that I’m going to lose my phone. The Crosstrek Fleece comes in an array of different colours including white, dark blue, light blue and pink. In a line: A good range of features and free range of movement. 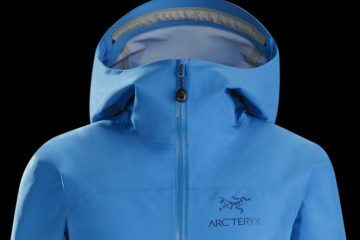 Arc’Teryx clothing has a hefty price tag, but you pay for quality, right? Well, I have to give it to them because the Kyanite Hoody is undeniably a quality piece of kit. It feels so spongy thanks to the super cosy fleece material inside, and damn, it’s warm. It’s also very stretchy, so you’ll have absolutely no issues with moving about or rolling the sleeves up in this one. A great feature on the Kyanite is the mesh-lined pockets. Inside, they stretch pretty much all the way up to the top of the garment, which is awesome as it offers good ventilation should you start to feel too hot. On the subject of pockets, the garment features two zipped hand-warmer pockets, which are generously sized and there’s also one zipped stash pocket on the inside (the perfect size for my iPhone 6). 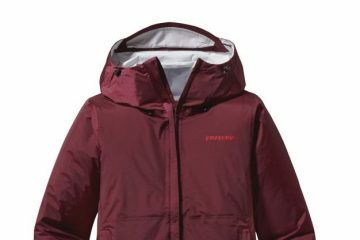 The jacket benefits from a close-fitting scuba-style hood which helps to keep the cold out and there is also a chin guard on the zip which stops the plastic from irritating your face when it’s zipped up – something we are always a fan of. The Kyanite Hoody is available in a range of colours, which include black, purple, blue, red, and mint. In a line: A stretchy mid layer and damn, it’s warm. I’m always impressed by the technology in Paramo’s clothing and I’m pleased to say, the same goes for the Alize Fleece. It’s not your traditional thick fleece jacket. The material feels almost like a cross between velvet and silk (if that makes any sense? ), which makes it feel luxuriously soft to touch and it’s very thin. Therefore, out of all the jackets on this test, the Alize Fleece is one of the easiest to pack down into your luggage. The great news is that it’s one of the lightest, too, weighing in at just 272g in a size eight, so you hardly notice it when it’s in your pack. Just because it’s thin and lightweight, it doesn’t mean it’s colder. The material is created using Nikwax Fleece technology. 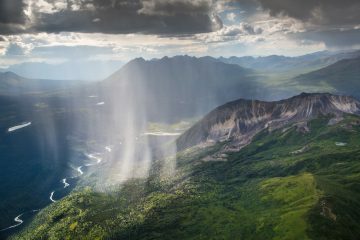 This means it cuts out a lot of the wind and also does a reasonable job of repelling rain. The fabric offers great insulation, even when worn on its own. When I got too hot (a mighty big hill was involved), the sleeves were easily rolled up and it was nice to have a full zip for some much-needed fresh air. 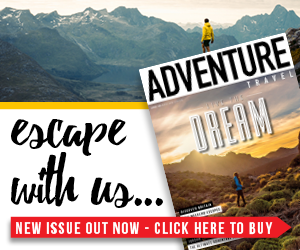 I found that the Alize Fleece also offered a good amount of stretch, allowing me to move freely while wearing it – ideal when you’re on the go in the mountains and you need to use your hands for scrambling or via ferrata. The Alize Fleece has some other fantastic features, too. An off-centre zip prevents discomfort around your chin and mouth, while a high collar keeps the wind chill off your neck. The close fitting ‘ninja’ style hood also helps keep the cold from sneaking in, and oh boy, there are more pockets than I know what to do with (five, to be exact). There are two generously sized hand-warmer zipped pockets, which feature mesh lining for extra ventilation, two deep inner stash pockets, and an additional zipped inner pocket. The inner pocket was the perfect size for my iPhone 6 and it’s a nice added bonus to be able to keep it safely zipped away inside of the garment, especially when the weather is not on your side. It’s available in two sensible colours (not too bright and they won’t give you a headache to look at), which are a cyan shade of green and a pink marl. I’m a fan of both. 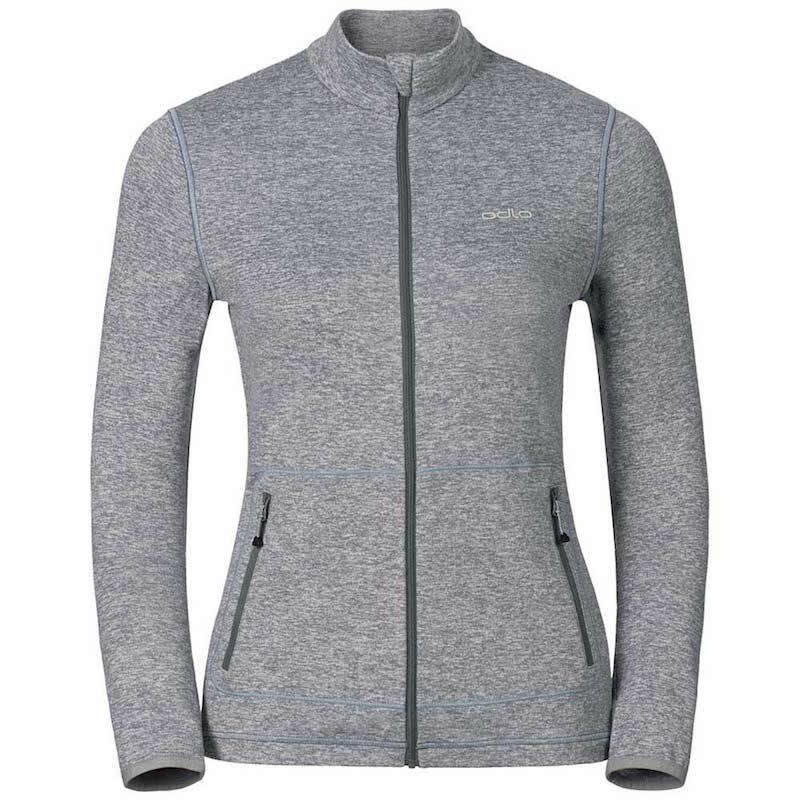 This is a really great mid layer and it was a pleasure to wear such a good-looking, quality bit of technical kit that is well deserving of the ‘best in test’ award. Nice one Paramo. In a line: A good-looking mid layer brimming with technology that does its job well.